Last Friday we spent some time talking about the Xbox One titles that excited us the most. This week we're changing focus from Microsoft's next generation offering to Sony's with the PlayStation 4. There are great number of interesting games, and this list was very difficult to make. Once you've read through our list of five games and rationale for why we've placed them here, why not tell us which titles that you deem most exciting and buzz-worthy from what PlayStation 4 is currently offering? 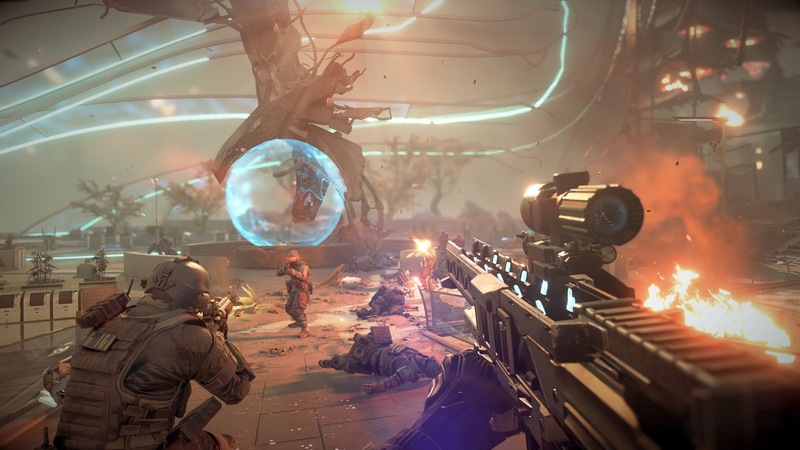 A very much hyped launch title for the PlayStation 4, the Killzone series debuts in next gen with Killzone: Shadow Fall. 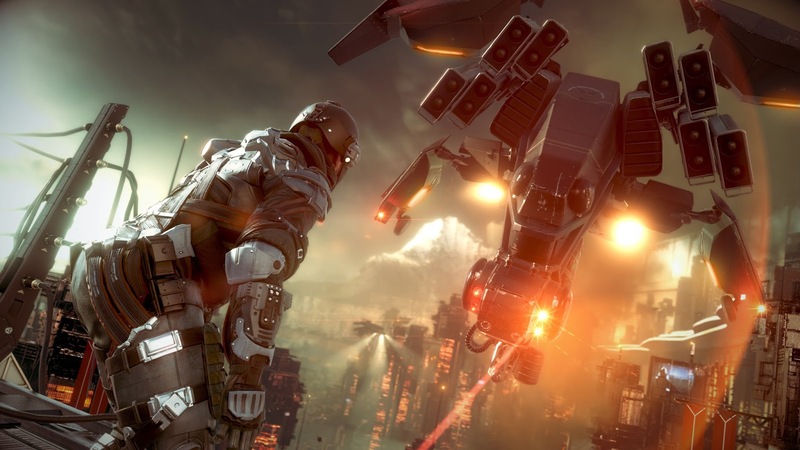 Guerrilla Games promises an action-packed game that runs at 30 frames per second and in glorious 1080p resolution. For those that aren't very tech savvy, Shadow Fall will play as stunning as it looks. The series might not have been the Halo-killer that so many were wishing for, but Guerrilla Games' Killzone: Shadow Fall looks to be a grand shooter for the PlayStation 4's highly anticipated launch. 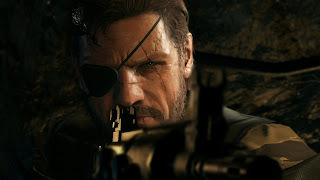 Metal Gear Solid V: The Phantom Pain is seeing Hideo Kojima's legacy series releasing on both current generation and next generation consoles. 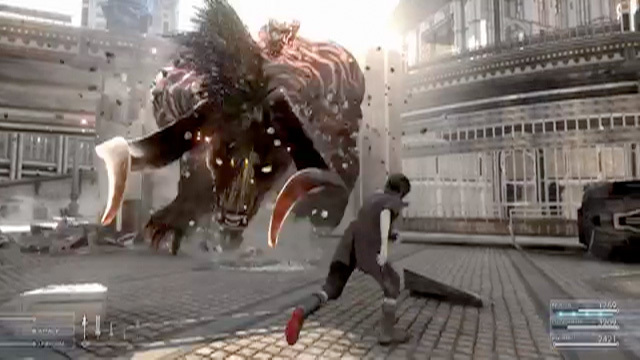 The game offers a similar ability that Peace Walker possessed in which players can build their own base, developing their own weapons and items from this location. Story events can be completed in a nonlinear order this go around, through the player choosing missions at their own leisure. Furthermore, Metal Gear Solid V has expanded the setting of the game to be more open world than before. Additionally, there is a day and night cycle that occurs in real time. Just how this will affect missions (or if it will at all) is unclear. Metal Gear Solid V: The Phantom Pain is shaping up to be a must-have game for fans of the series, and even we are excited, the people who thought the fourth entry in the series was a big disappointment. 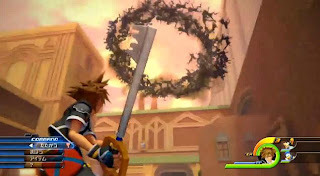 After years of rumors, it was finally confirmed that Kingdom Hearts III was truly in development for not one, but two platforms, the PlayStation 4 and, for the series' first time on a Microsoft platform, the Xbox One. 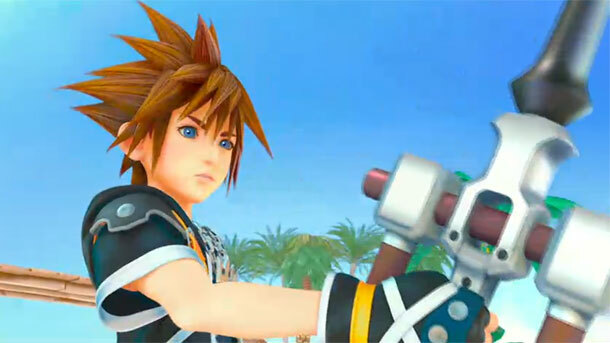 Kingdom Hearts III comes fresh off the heels of last year's Dream Drop Distance on Nintendo 3DS. The game will see the return of such familiar faces such as Sora, Riku, Donald, Goofy, King Mickey and many more. Square Enix is promising new Disney worlds to explore. Perhaps we may finally see some Pixar representation in the worlds. We anxiously await more news from Square Enix on Kingdom Hearts III, as it has really been a long time coming for fans like us. Amid rumors of Final Fantasy Versus XIII being cancelled due to the game not being seen in ages, E3 2013 showed that the game's name had been changed to Final Fantasy XV, a new mainline entry in the cherished RPG series. The game is set to be a dramatic shift from past games, in both gameplay and tone. Firstly, XV will be an action RPG instead of the traditional turn-based systems of past non-MMO entries. It will also feature third-person shooter elements. The world is set to allow for much more exploration than say, Final Fantasy XIII, offering large kingdoms, dungeons and maps to traverse, each with multiple pathways to reach one's destination. All of this sounds almost too good to be true coming after the disappointing saga of Lightning and the Final Fantasy XIII namesake. 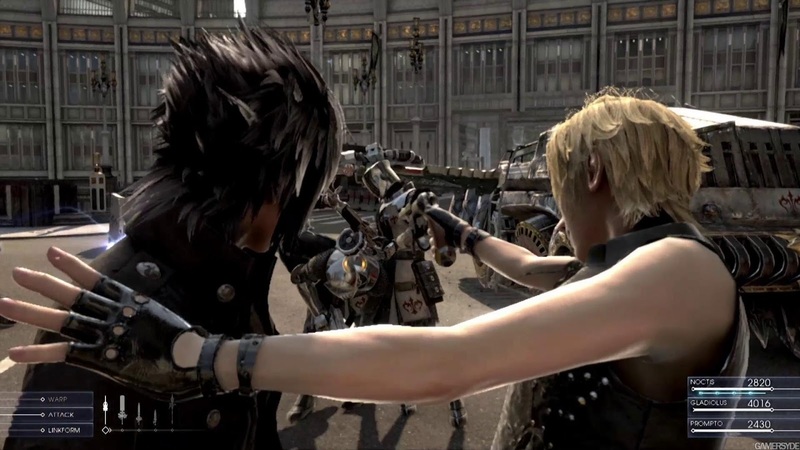 Still, we have high hopes that Tetsuya Nomura and his team can make Final Fantasy XV work and work wonderfully. While this game may not be making it to the PS4 launch, we are most excited for Sucker Punch's inFAMOUS: Second Son, due out in early 2014. The title is looking like one of the most impressive eighth generation games when it comes to its visuals. Second Son promises both familiarity and freshness, a combination that will delight players of the PlayStation 3 inFAMOUS games. 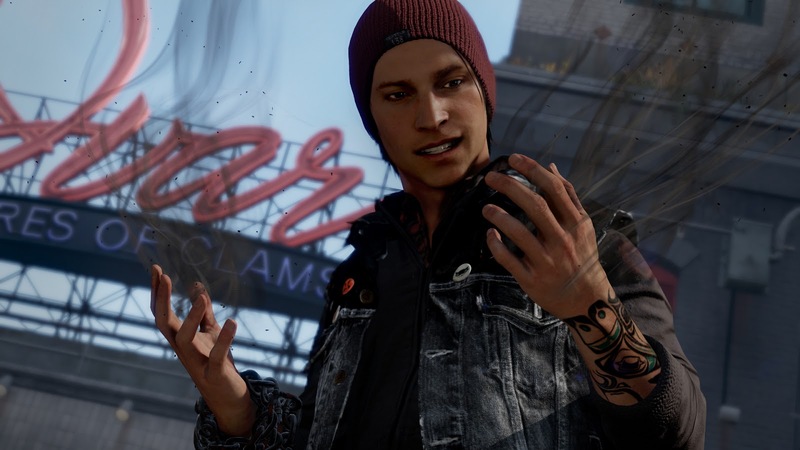 Delsin Rowe is the protagonist of Second Son, and we know a little bit of his conduit powers. They allow him to use multiple steam-based attacks. However, Sucker Punch has made it clear through not-so-subtle hints that steam is just one of the many types of powers that Delsin will acquire through the game. 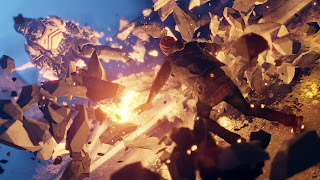 Fans of the past games will be glad to know that Seattle, the city that Second Son takes place in, will have the same amount of freedom to explore and parkour fun that previous games had in spades. These reasons have us most hyped for inFAMOUS: Second Son than any other release for the PlayStation 4 so far.